A Winnipeg head shop shut down after a police raid earlier this month has reopened with a slightly different name. 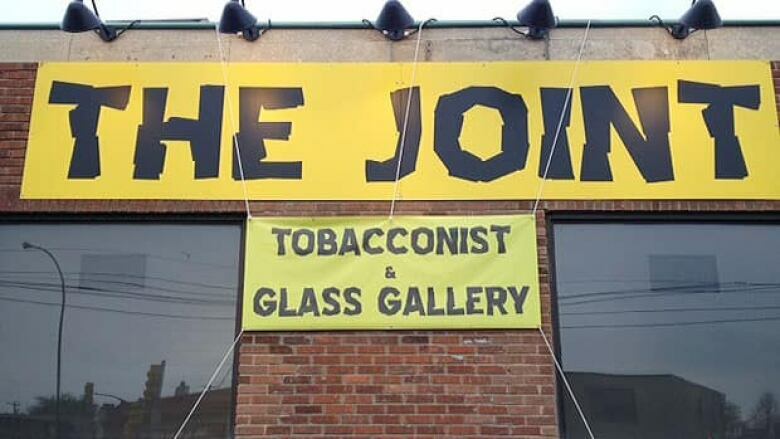 The Joint on St. Mary's Road is now operating under the banner of The Joint: Tobacconist and Glass Gallery. 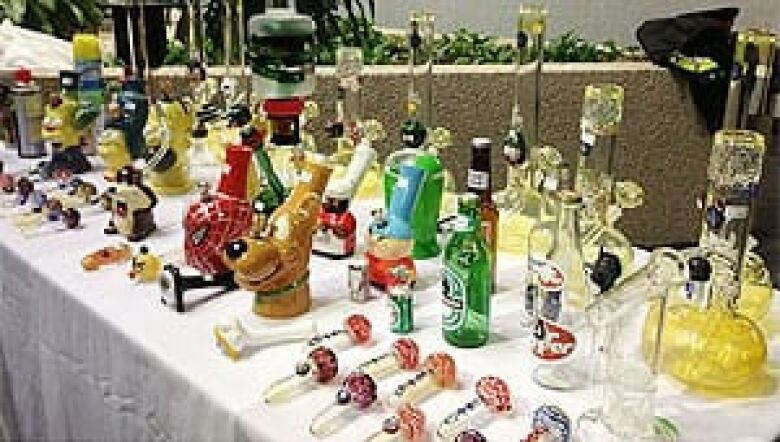 The shop, which sells pipes and bongs and other drug-smoking paraphernalia, was raided May 1 with police taking some employees out in handcuffs and seizing merchandise. Two other locations of The Joint in the city — on Marion Street and Pembina Highway — were also raided along with one in Saskatchewan. The day after the raids, RCMP held a press conference to explain the action was part of a copyright infringement investigation. Many of the items seized had images that replicated copyright-protected images such as Spider-Man, Angry Birds, Looney Tunes, Scooby Doo, and Nintendo. One employee was also arrested and charged during the raids for possession of marijuana for the purpose of trafficking, according to RCMP.